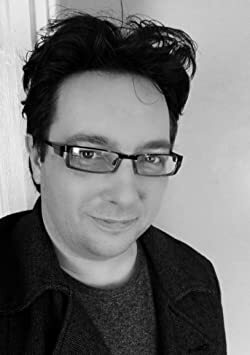 Scott Baker has written dozens of books under various pen names and spent most of the last decade working as a freelance writer for numerous publications in the UK. 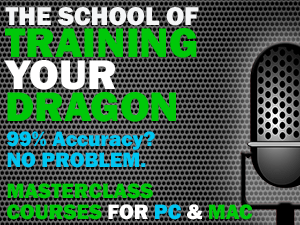 He first began dabbling with Dragon voice recognition software in the late 1990s when it was, quite frankly, terrible. 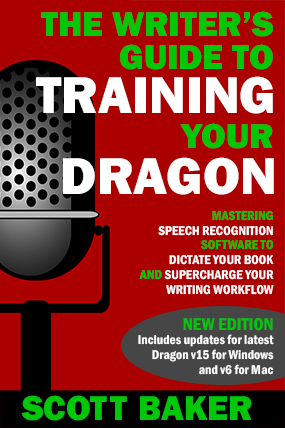 Things have improved dramatically since then and Scott now uses dictation on a daily basis, taking advantage of the tricks and techniques used by professionals within the speech recognition industry to write thousands of words per hour. He lives in the North of England with his wife, two sons and a tank full of tropical fish.